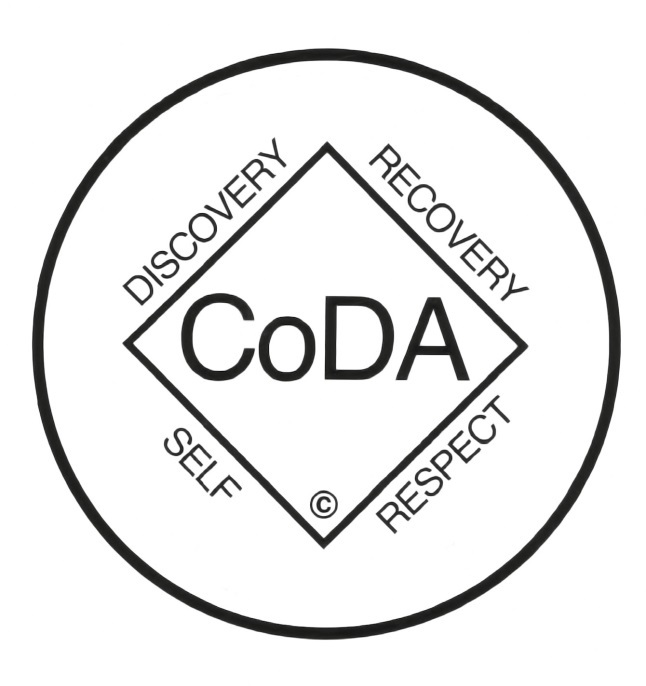 This is a CoDA 12-step group for men and women whose common purpose is recovery from co-dependence and the development and maintenance of healthy relationships and boundaries. Check room number on lobby schedule. For more information, visit www.coda-pdx.org.